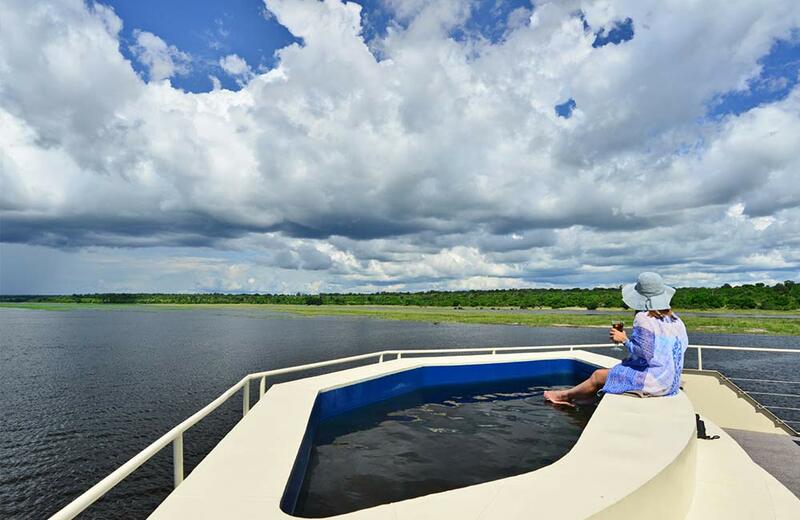 The Zambezi Queen is known as the most luxurious houseboat on the Chobe River, offering unparalleled sophistication in one of the most beautiful and wild locations in the world. 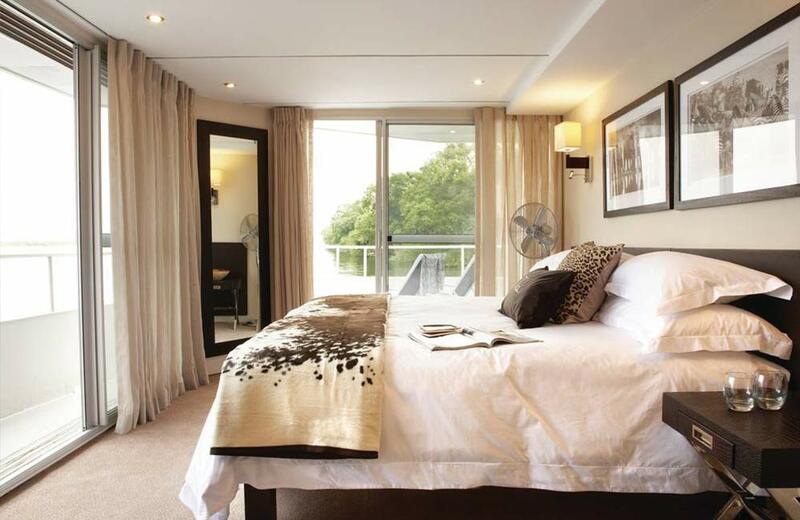 With ten standard suites and four master suites, you’ll be mesmerised by the views, the service, the staff and of course the mouth-watering food. 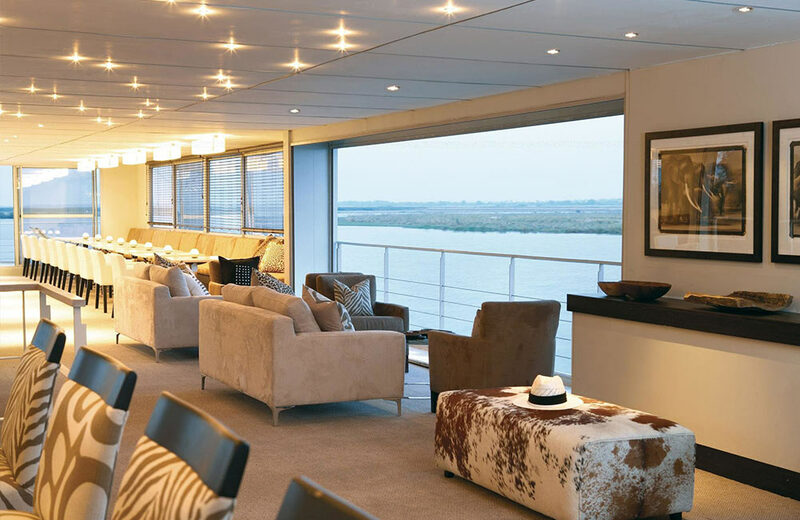 Embark on the ultimate African river luxury safari cruise for the following dates and stay for three nights but only pay for two! *When arriving at the Kasane and Namibian Immigration Offices guests need to fill in the required immigration forms to gain access and departure permission from the relevant authorities. 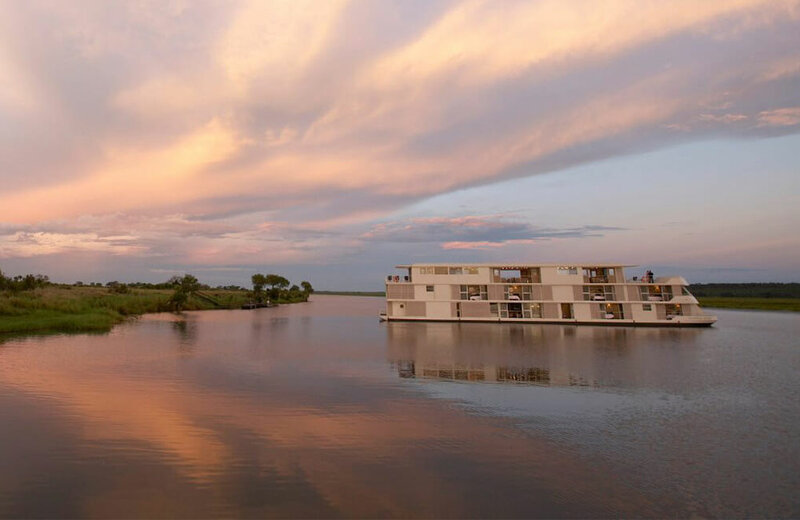 This process can take between 45 to 60 minutes to complete and needs to be considered in terms of timing and pre-planning when coming to stay on the Zambezi Queen. Contact us with your chosen dates and we can advise on further pricing.